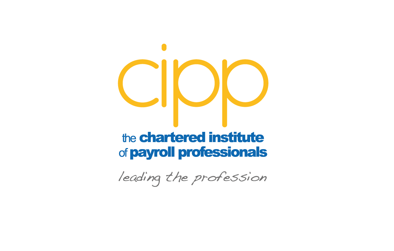 Notice is hereby given that the Annual General Meeting (AGM) of the Chartered Institute of Payroll Professionals (trading as CIPP) will be held on Thursday 6 October at 13.30 at the Celtic Manor Resort, Coldra Woods, The Usk Valley, Newport, South Wales, NP18 1HQ. The deadline for submitting further agenda items is 25 May 2016. This is the Institute’s nineteenth AGM. 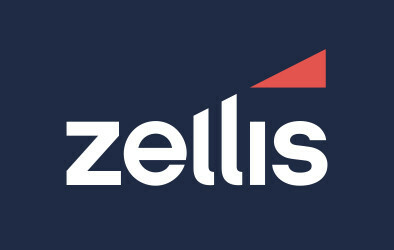 Any member wishing to stand as a board director should have sent a completed nomination form and accompanying documentation, which should have been received by the company secretary no later than 23 May 2016. Attendance at the AGM is free to attend for CIPP members. Should you wish to attend, please email us or call 0121 712 1013.